#09 - Manga Maven Mini-sode! Full Moon Sagashite! With Raven!!! 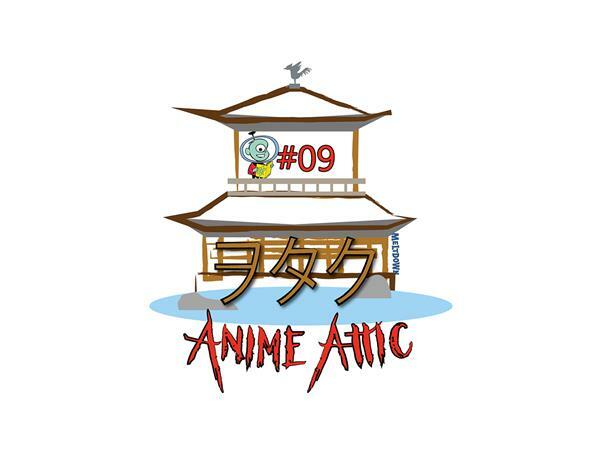 If you liked this show, you should follow Anime Attic. Full Moon Sagashite is an epic SHOJO Manga by Arina Tanemura about the big things in life such as love, loss, death, and pop stardom. Written June 2002 - July 2004 it follows a twelve year old girl with throat cancer who is magically transformed into a healthy sixteen year old intent on achieving her dream of becoming a huge idol singer before her death in a year. Manga Maven Raven returns to fill us all in on the glory of this story and why it's dark but beautiful and different than the anime adaptation yet still so amazing!